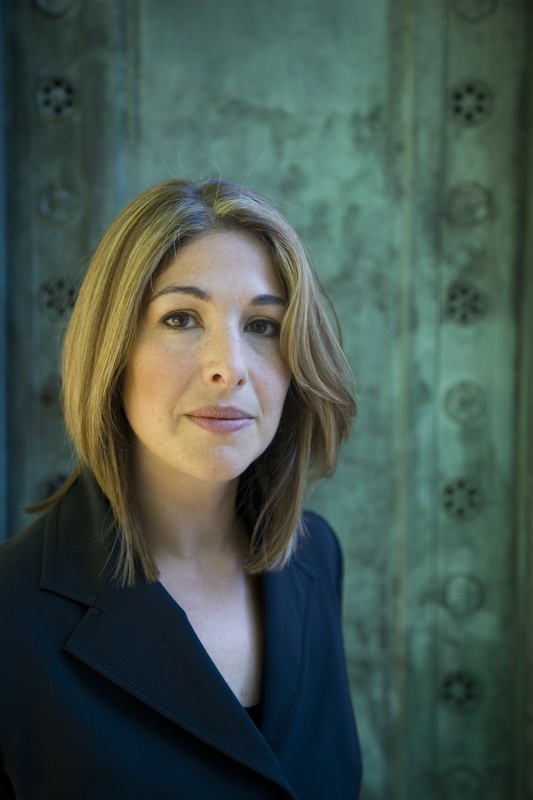 The University Scholars are proud to host Naomi Klein at Northeastern. Klein’s previous book, The Shock Doctrine: The Rise of Disaster Capitalism (2007) was published in 30 languages and has over a million copies in print. It appeared on multiple “best of year” lists, including as a New York Times Critics’ Pick of the Year. 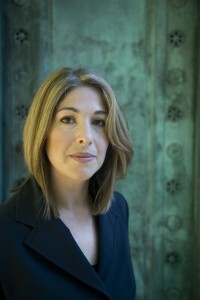 Klein's appearance is part of the Scholars Seminar on Leadership, Research, and Innovation, a semester-long series of events featuring thought leaders and change makers from both inside and outside the university. Future visiting speakers, to which all Northeastern students, faculty, and staff are invited, include Laverne Cox (January 26), Ta-Nehisi Coates (February 19), Jose Antonio Vargas (March 19). Check the University Scholars website for more details on future speakers as at the events draw closer. Tickets will be available for free to Northeastern students, faculty and staff through the "My Tickets" feature of MyNEU.